Link To Glitter Friends - Glitter My World! 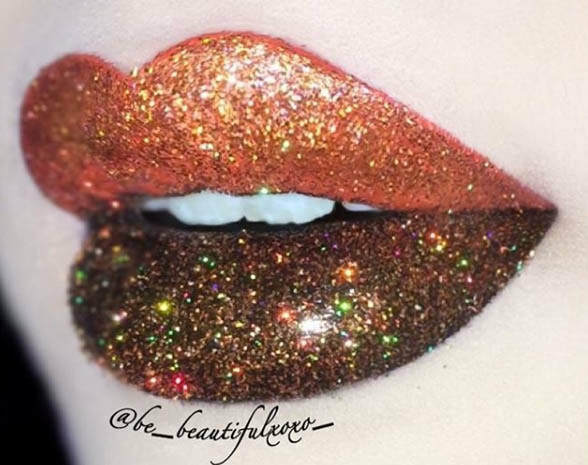 The links on this page are from creative people having a terrific time with glitters of all kinds and from all sorts of sources. We hope you have a great time exploring the posts, visiting their sites or enjoying their videos. Want to be on this page? Please scroll down. 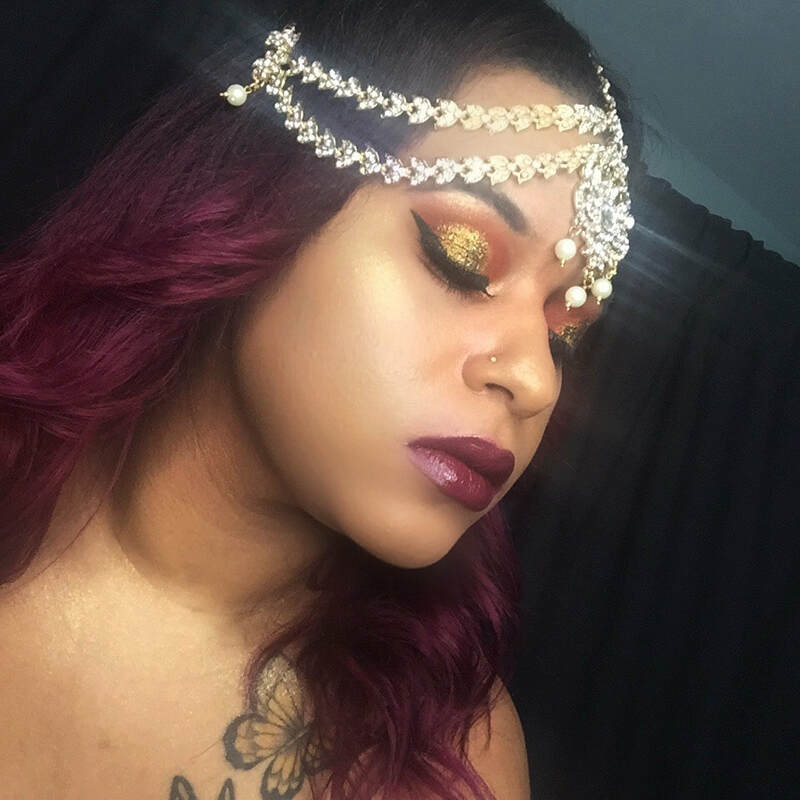 Makeup tutorials, reviews and fun stories. This prestigious and professional flooring company uses our glitters on their epoxy floors for stars such as Miley Cyrus! They will be featured on a TV show this fall called "Concrete Decor". 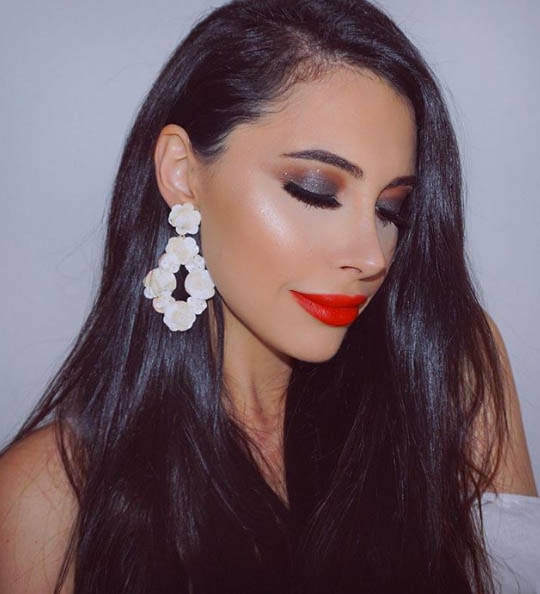 Amanda is a beauty and lifestyle blogger and youtuber for the seventeen magazine network and awesomeness TV network. I’ve been in the beauty industry for quite some time as well as my family. Over the years I have worked on my craft and have grown. Being an artist has taught me so much about myself and made me want to expand my creativity. 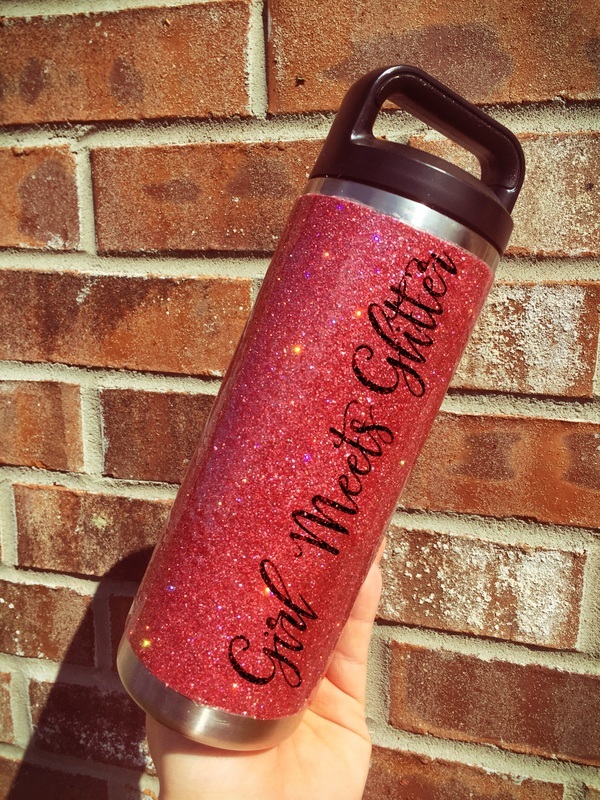 Heather runs a popular youtube tutorial channel, making custom glitter tumblers. 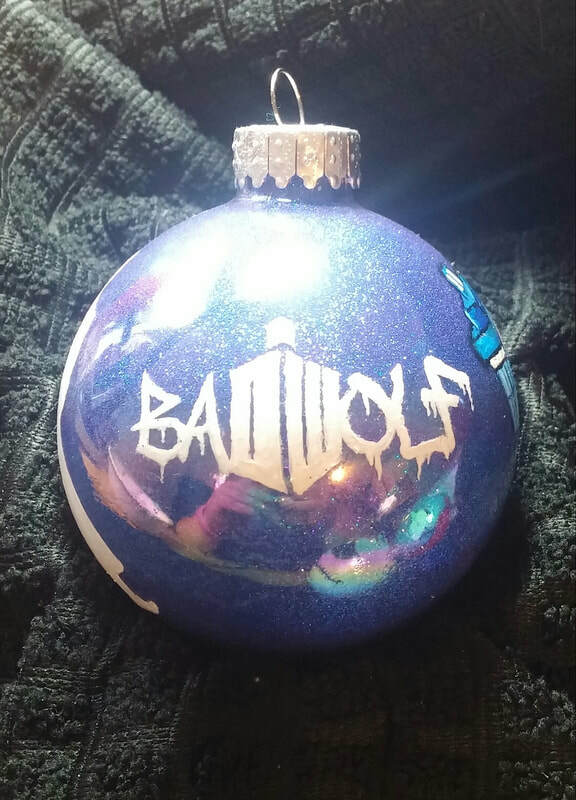 Handpainted glitter ornaments for any occasion - not just for Christmas! Fandoms, family, whatever your heart desires! ​I buy your amazing glitters to make my own pressed glitters and sell them on my Etsy shop. 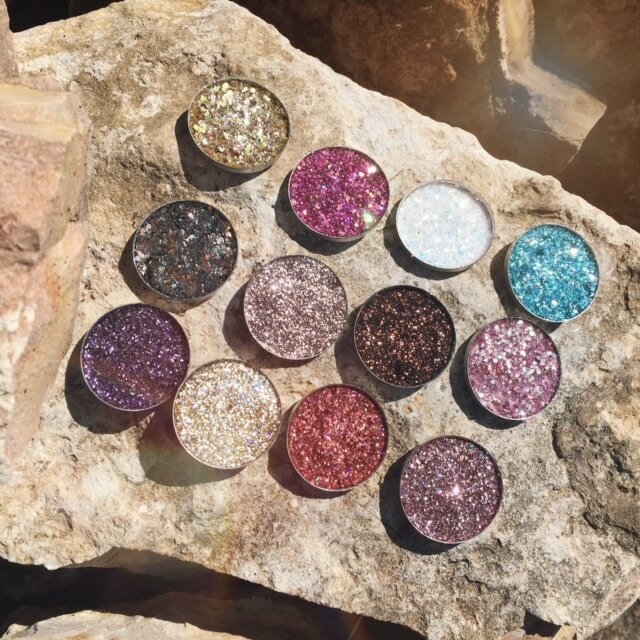 The amazing colors I can make with these glitters are endless! 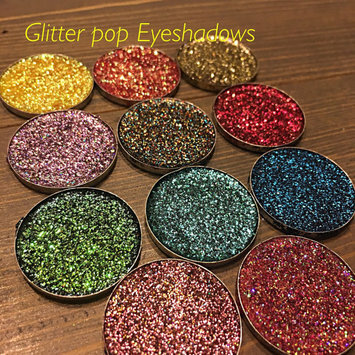 I love making glitter makeup as eyeshadows and lip glosses and I sell them on etsy personal website! 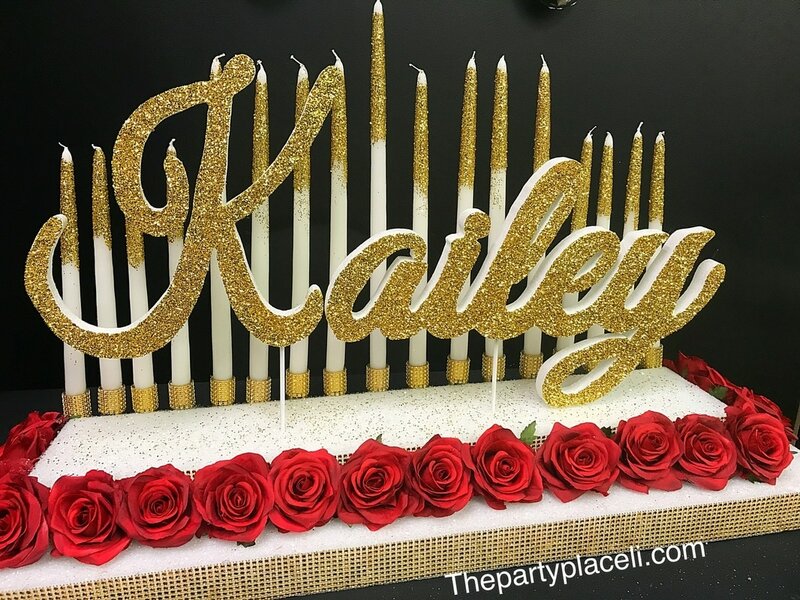 Party decor for sweet 16's and other events with glitter! I LOVE polish, the more unique the better! PoSHlish is just that, unique. I specialize in homemade nail polishes in cool funky colors and effects. I have color changing thermal PoSHlish that react to temperature, chameleon PoSHlish that are always shifting color in varying light, beautiful metallic mica PoSHlish, neon PoSHlish that are bright and vibrant with a "glowing" effect in UV and black light, glowing PoSHlish that change color once they've been "charged" under a light or in the sun, and my newest Solar changing polish that changes color from the shade to the Sun light. I also have GLITTER PoSHlish! Who doesn't like a little sparkle! 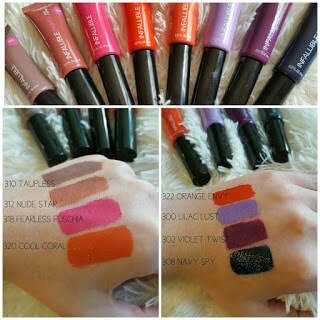 All the bases are "5-Free". This means they do not contain camphor, toluene, formaldehyde, dibutyl phthalate (DBP) or formaldehyde resins. 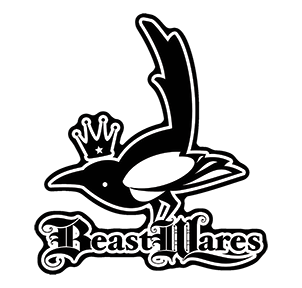 Additionally, all bases are cruelty-free. 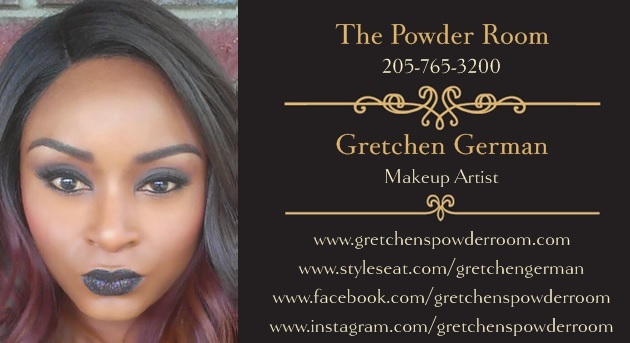 I love creating my PoSHlishes and watching my ideas turn into sparkling beauties. I'm fond of glitter, sass, profanity, and bright colors. I like to combine all these things in paintings to say things I can't always say out loud. Polyester glitter and acrylic varnish ensures my finished products won't shed on you, your office, your home, or any family members. Custome requests are welcome if you'd like something specific! 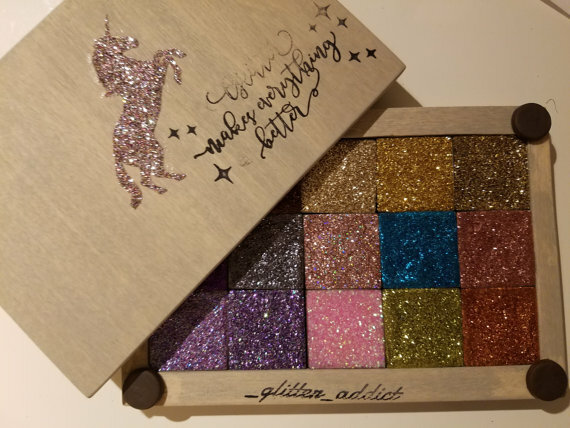 ​I make unique glitter blends and hand-press them into eyeshadows. 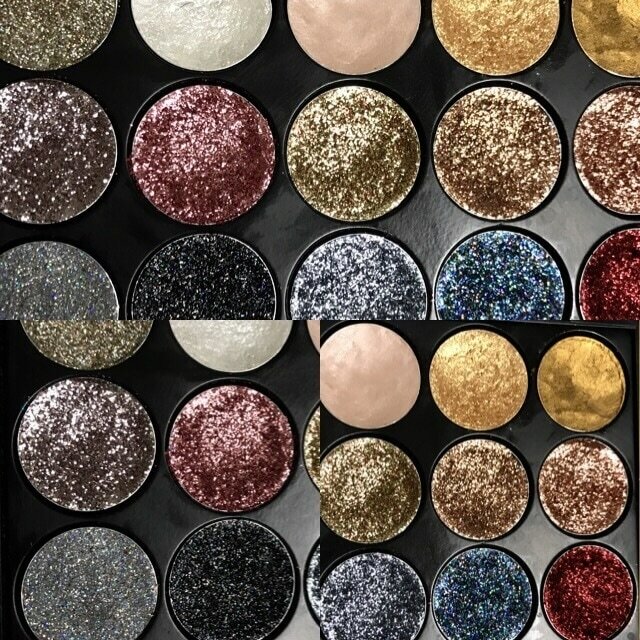 We buy only the best glitter from bulkglitters and hand make our Z-pallets to be different from any others out there. 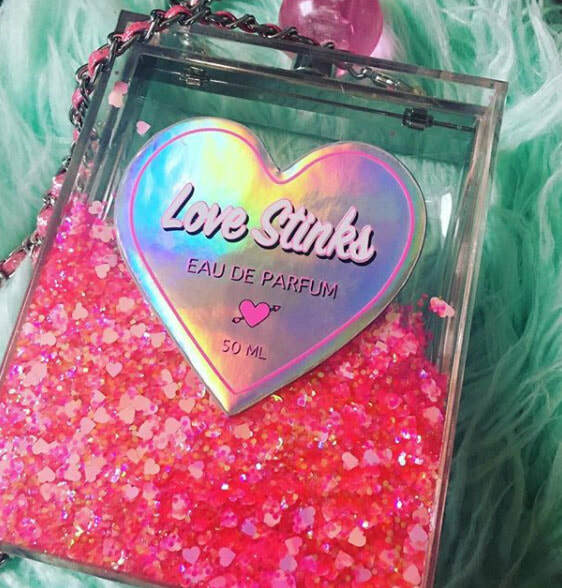 I won't deny it; I'm a girl who loves shiny, sparkly, glittery things—probably more than is healthy! In my store, you will find an extensive selection of glittered items. 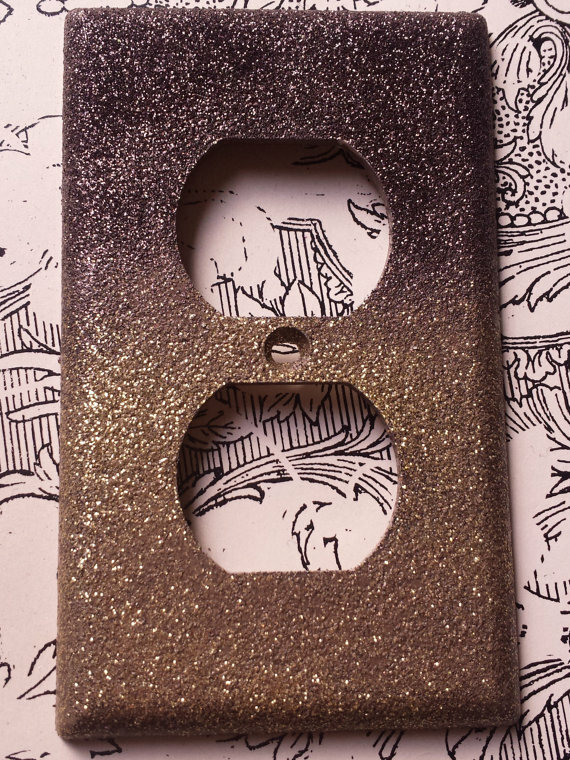 The majority of my store contains glitter light switch plates and outlet covers of every style and color of glitter imaginable. But I also decorate other items with glitter, such as decorative jars, vases, ha! nd-painted and glittered floral arrangements, rings with resin cabochons with glitter inside, resin beads cast with glitter, of glitter light switchplates and outlet covers, decorative jars, glittered ashtrays, glittered cell phone cases, and even glitter capsules in pretty little organza bags intended to be used as party favors! 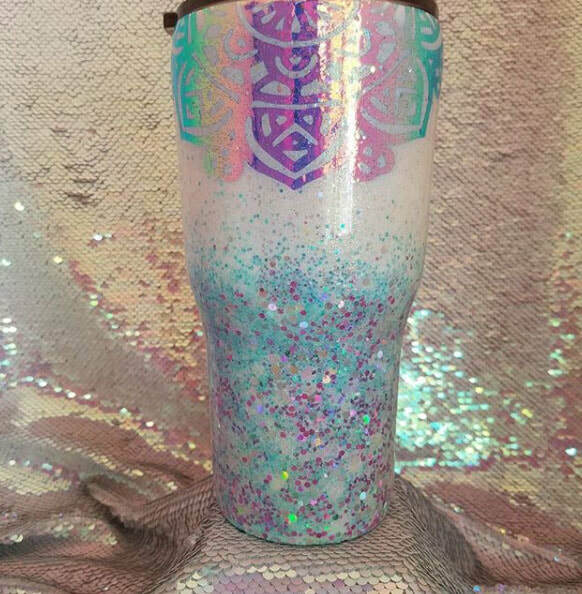 I've been lucky enough to make over 220 sales so far in only three months and I love the idea that something that I took the time and care to create and glitter, that upon purchase and shipping my product out, ends up decorating someone else's house where they can enjoy my glittered creations! I glitter and sell stainless cups. Here is my most recent creation in Dusty Rose. I am a HUGE Glitter fan. I have spent hours upon hours testing glitters for solvent resistance for my custom line of nail polish! I currently own over 200 different types of glitter! 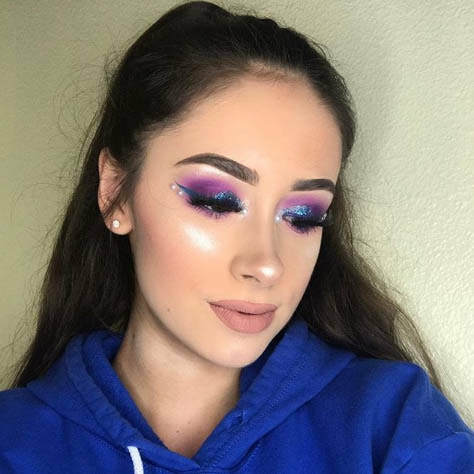 I use glitter nearly everyday! I have attached a picture of my newest line of nail polish that is packed full of glitter! Here is a link to my website! 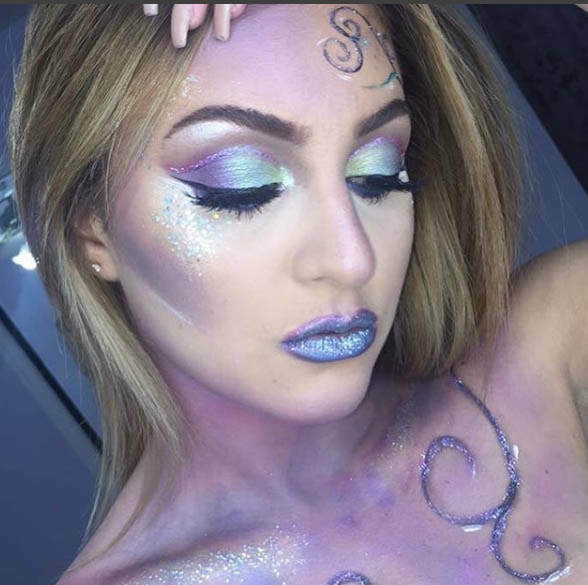 I run a body art company and have recently become obsessed with covering everything and everyone with glitter! I own a DIY studio and we ALL are addicted to glitter!!! It's our favorite color! Hey there, fellow glittery ones! My name is Aireekah and I have a business called Glitt3r Lyfe. Along with karaoke parties, costumes, and fancy jewelry, I specialize in all things glittery. 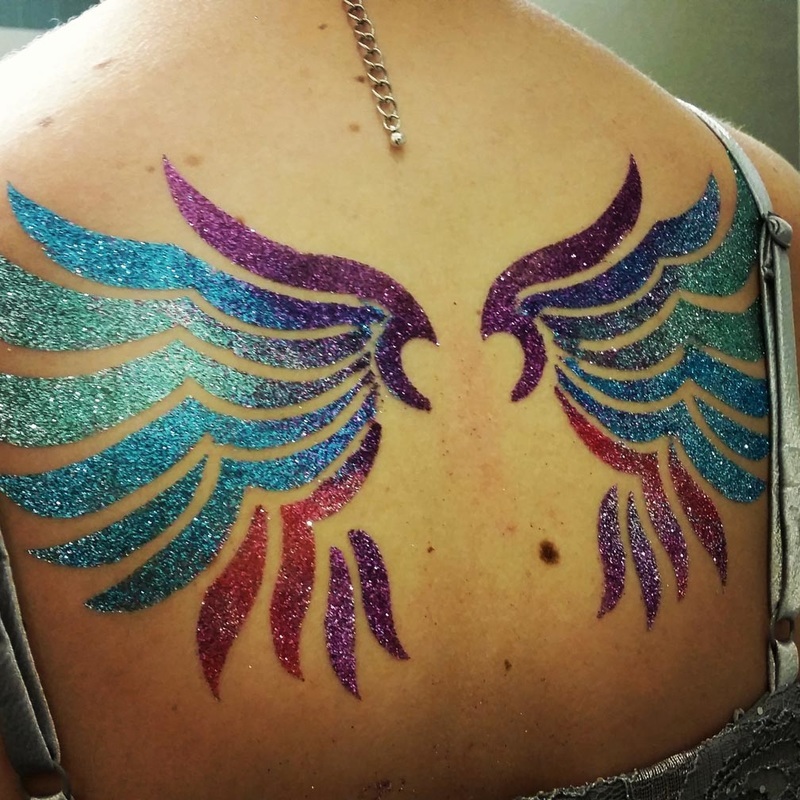 Particularly, lush and ridiculous glitter tattoos. 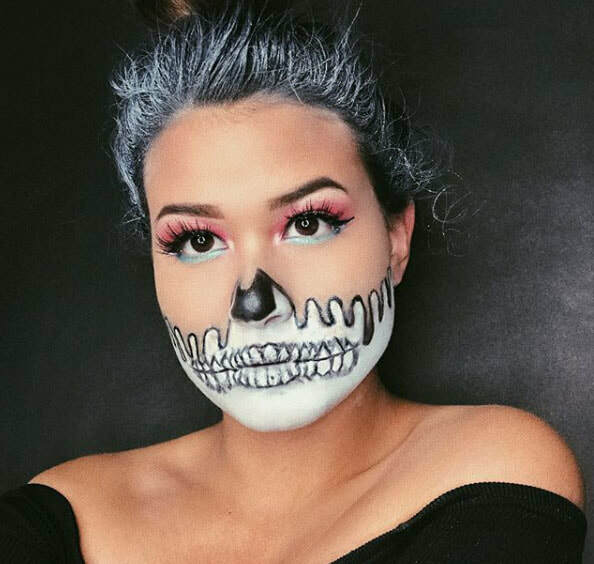 Talented Gretchen German sent us this photo of her with our Stoke of Midnight glitter on her lips. A beautiful glitter on a beautiful woman don't you think? I have my own youtube channel and I looove glitter! 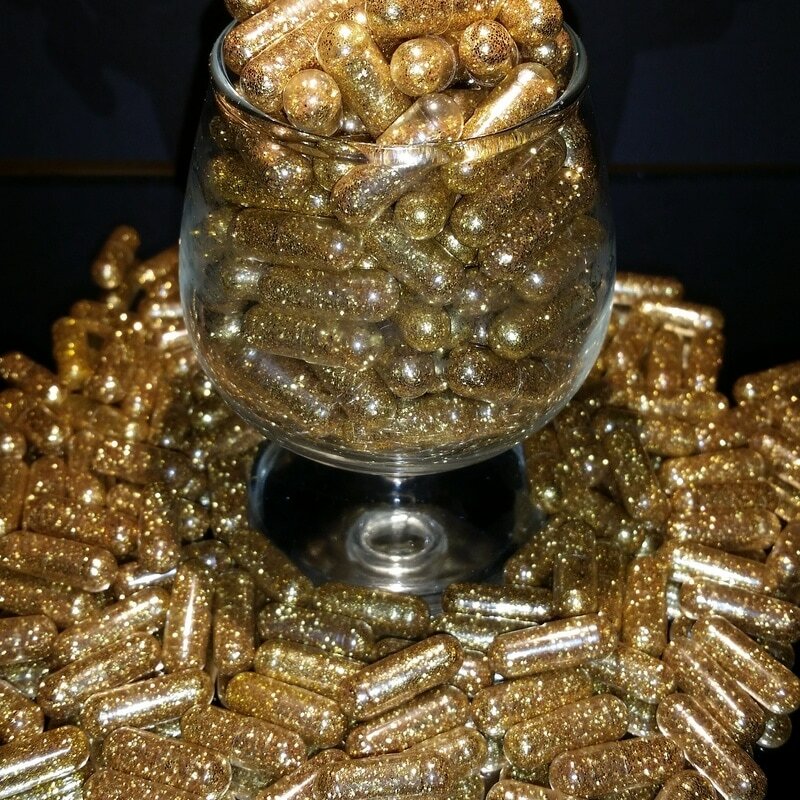 I sell my glitter mixes and I just love showing others how to make glitter mixes too! I've been working with resin for quite some time. I specialize in earrings and jewelry. I've only had my Etsy shop open since may and I'm excited to continue expanding and creating with new ideas and media (glitter!!) I'm very excited to begin my sparkle line. I've made a few stud earrings using glitter, but I really want to create an entire section for it. 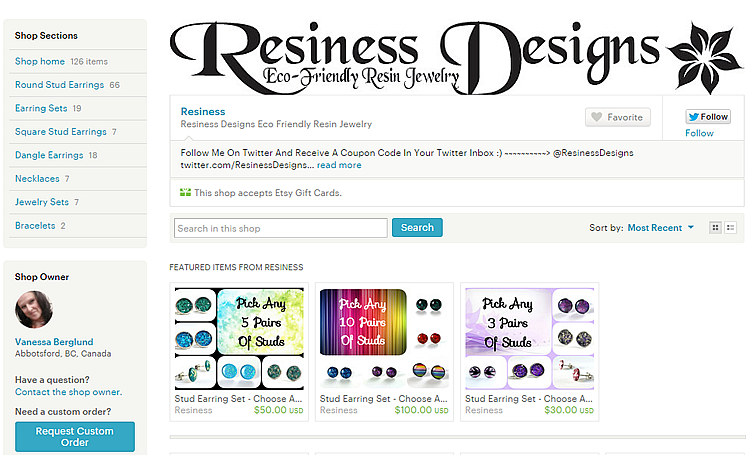 Visit her Etsy Shop by clicking the image below. 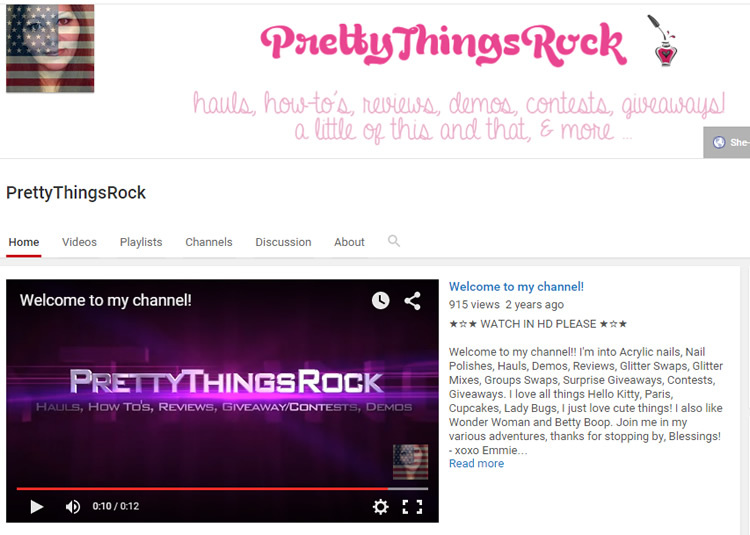 Here is my YouTube Channel (http://youtube.com/user/PrettyThingsRock), where i share my glitter hauls and mixes I made,and swaps I join, and more. 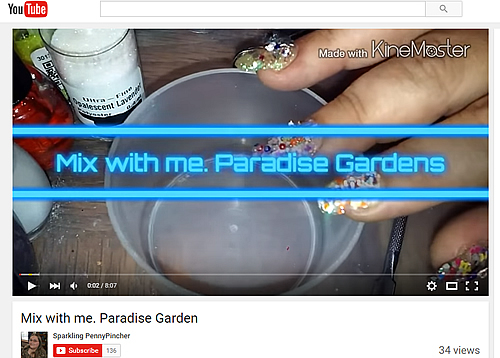 This link will take you to my YouTube channel where I do glitter mixes for nails and haul videos: https://www.youtube.com/watch?v=mOQjYZu4ZCQ&feature=youtu.be. I have a passion for nails! I got into doing glitter mixes for nails because I just love how nails look with all the different types and colors of glitter. I've made over 150 mixes last year alone and I do sell my mixes in the mail community. 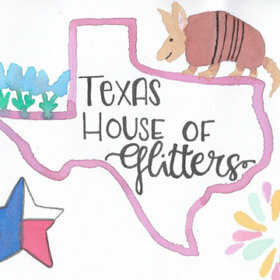 ​Would you like to be on our new Friends in Glitter page? If you do, please fill out the form below!